I have a soft spot for the PKD Awards. 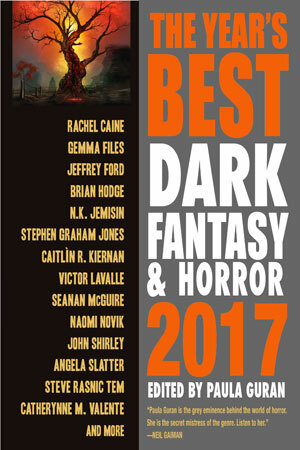 Several years ago, I served as a judge, and many years before that, my novel Neon Lotus was among the finalists. When possible, and I’m in town, I try to attend the award ceremonies. Many (most) years it’s the only formal convention activity I take part in. It started with scanning my old stories, posting them here on the site, a week or two basically stuck at the scanner forgetting there was an outside…then the discovery that using Abbyy FineReader on a set of old PDFs led to far cleaner OCR versions than similar software had generated a few years ago, making the task of converting my old novels to ebooks seem no longer insurmountable…and stumbling upon a method for generating my own cover art…then, just over a month ago, I uploaded the first of my old books to the Kindle store. The process is a blur now that it’s behind me, and most of the weight of task-dread has been lifted. My books are back in print. Sort of. They are available for Kindle only at this time, and will probably remain that way for a while. Kindle offers a free app that allows them to be read on your PC, iPad, iPhone, etc., but I understand that some people simply prefer a nice bound book, and others refuse to pitch a dime into the Amazon slot. The process of learning just the basics required to produce a reasonably professional, clean and readable Kindle ebook was exhausting and frequently frustrating, especially when it came to getting the logical Table of Contents working–and especially because I changed from PC to Mac halfway through the project. There are still some tweaks I’d like to make to the current editions, but I’m going to let them (and myself) stabilize for a bit. There are typos to track down, and some formatting I’m not very happy with. Eventually I will add more stories to 400 Boys and 50 More. Eventually I might give The 37th Mandala another light pass to touch up some prose that bugged me (the first time through, I wanted to simply reproduce the print editions without doing any revisions). But I have to think about whether it would really be worth the time and energy necessary to tackle the learning curve for Nook, Kobo, and other forms of ebook. Since I don’t read on those platforms myself, I am hesitant to offer editions that I haven’t fully checked for quality. I have several Kindle-kin devices and was able to inspect my books a few different ways, and on each one I discovered unique problems. I can’t imagine what might go wrong on devices I’ve never used. As for print editions, my reluctance about shipping a product in a form I haven’t mastered is heightened multifold. At least I can patch an ebook if I detect a flaw. Do I really want to subject paying readers to my clumsy first attempt at print on demand? I feel like the low price for the ebooks reasonably reflects the amount of craftsmanship that went into their production, quite apart from the issue of whether the stories themselves are worth the cost. But a bound book is another matter. Perhaps the presence of these editions will catch the attention of an actual publisher at some point, and there will be interest in bringing them out once more (or, in the case of the collection, for the first time) in a print edition. 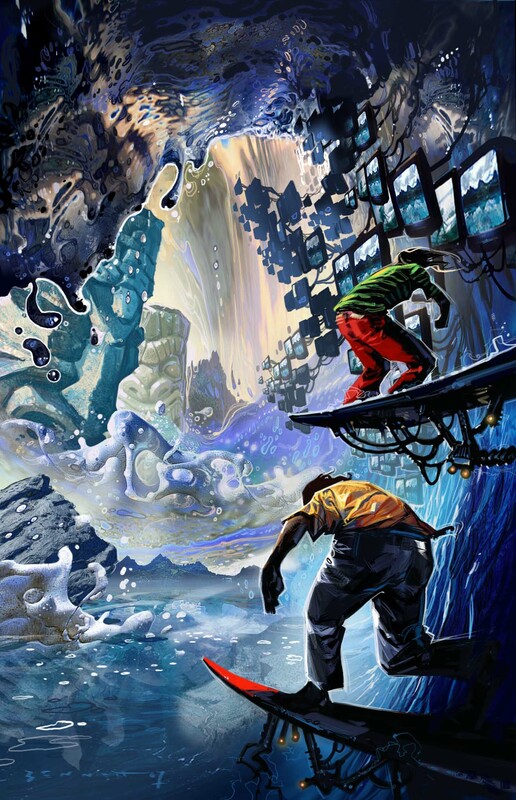 Or perhaps when I’ve recharged a bit, I’ll get motivated to tackle book design myself; although I think I’d rather use that energy to start moving forward again with some new projects. You know…ones I don’t necessarily have to self-publish. If you have picked up any of these books, I am grateful and gratified that they have found homes again, and an audience. As aways, if you spot any typos, please use the contact form and let me know! My first collection, the final entry in the Laidlaw Self-Rediscovery Series, is now available for your Kindle or Kindle app for $3.99 (that’s less than 8 cents per story, some genius mathematician informed me). 400 Boys and 50 More! 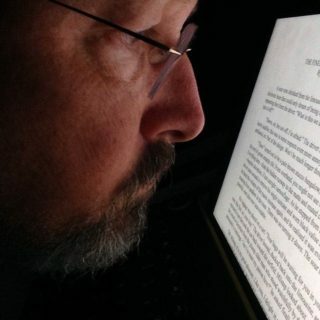 A few people have told me they didn’t know they could read Kindle books on their phones or tablets, as well as on their PCs. I’m here to inform you that you can. It’s a perfectly pleasant experience however you manage it! I am posting the introduction below. This collection contains 51 stories, well over a quarter of a million words, written over approximately 40 years, and assembled by the author, which is to say me, a fan of commas, and also afterthoughts. Most have been previously published, but apart from the occasional appearance in an anthology, they have never been collected in whole or even in part. Recently I made them all freely available at my website, marclaidlaw.com, rescuing numerous texts from paper and various obsolete electronic media; therefore it should be considered that this ebook exists mainly for the convenience of those who don’t particularly enjoy reading from a website and prefer the traditional, old-fashioned electronic book experience just the way Nikola Gutenberg intended it. 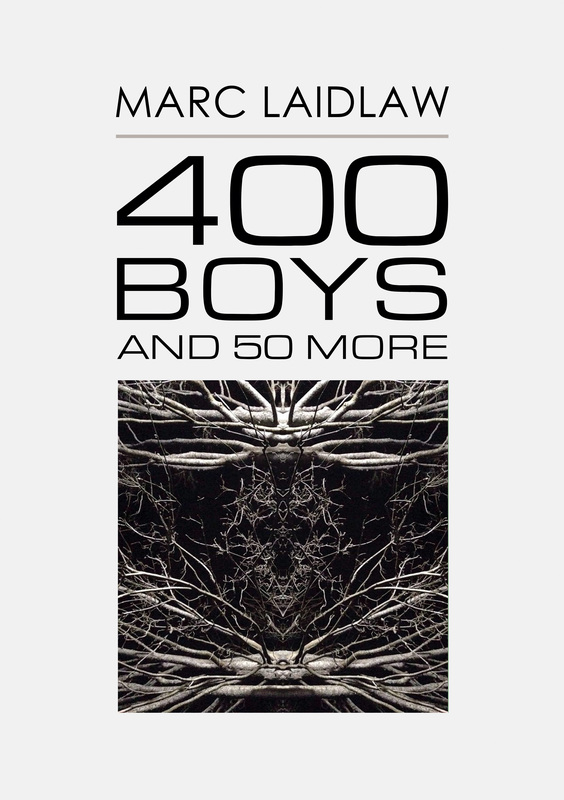 The decision to choose 50 additional tales to accompany the titular “400 Boys” is largely but not entirely based on my desire to have another zero in the title. Who doesn’t love more zeroes? I could have (and probably should have) included fewer stories; and with a bit more wincing I could have added several more. At the moment I’m on the verge of talking myself into 400 Boys and 40 More, a far more felicitous arrangement of numerals; or maybe I’ll settle in for another viewing of The 400 Blows (a title a much younger me once suspected a much older Truffaut had stolen from him). But no! My resolve is firm. 50—I mean 51—it is! Since this is an ebook, and essentially software, I intend, laziness permitting, to continue patching the collection, adding more recent stories without altering the title (though I will append a changelist). I suppose it’s possible that someday the title may have to be changed to “60 More” and then “70 More”; and in some distant future, provided I remain productive into a rich immortality, “Infinitely More.” But for now I’m sticking with 50. Which is to say, 51. I already have some ideas about 52 and 53. Since my goal was to collect most of my stories in one place, and to exert thereafter very little editorial judgment, I decided to group them more or less in the order they were written and/or published. I have no particular thesis or argument to advance that would be strengthened by presenting them in any other sequence. The weakness of this approach is that the early stories are naturally weaker than the later ones. I have made no attempt to hide this structural defect. I trust that by arranging them by decade, I’ve provided a hint to the reader of what they are likely to find when they wade in at any particular point of their own choosing. I include here no collaborations, since those have mostly been available in the collected works of my partners. I include no tales of Gorlen Vizenfirthe, the gargoyle-handed bard, since I intend to collect those separately as The Gargoyle’s Handbook (“Hello, publishers! All serious offers entertained!). Nor will you find any stories I can’t bear to reread. While I had initially planned to present a “Compleat Laidlaw,” ultimately I could not bring myself to exhume a handful of lackluster stories which well deserve their current obscurity. A few I am not especially fond of were spared excision on account of kind words spoken in their defense by others over the past few decades, but no one has ever stepped forward in favor of “Buzzy Gone Blue” or others nearly as embarrassing. 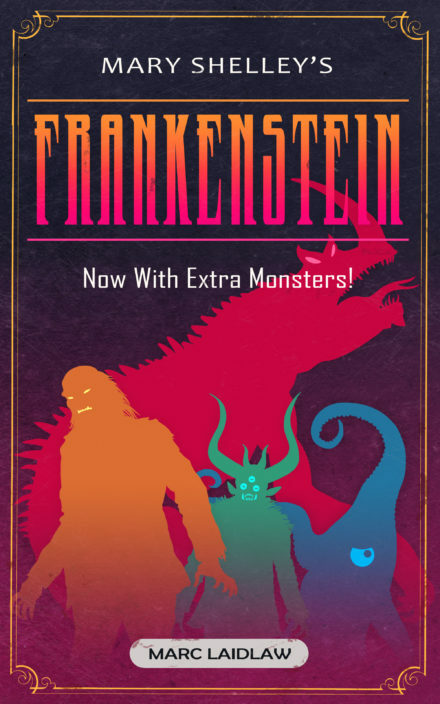 There is one very recent story, “Roguelike,” which I had intended to include; but it depends on typographic gimmickry, and given my limited self-publishing skills, I could not ensure it would hold up on various devices. While providing a bit of context for each decade, I have mainly refrained from commenting on the individual stories. On my website, where these stories also appear, I have been adding occasional notes as anecdotes occur to me. You might look there for further illumination. May you find here whatever it is you expect of me. If your minimum expectation is a quarter of a million words, most of them legible, prepare to have your expectations exceeded! 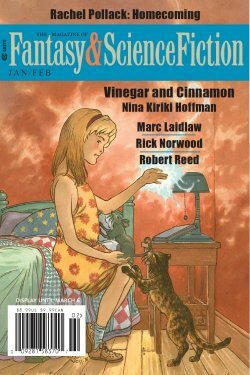 I notified boingboing.net of the Laidlaw Self-Rediscovery Series, and Cory Doctorow kindly posted about it here. …it feels like I’ve done 37 of these anyway. 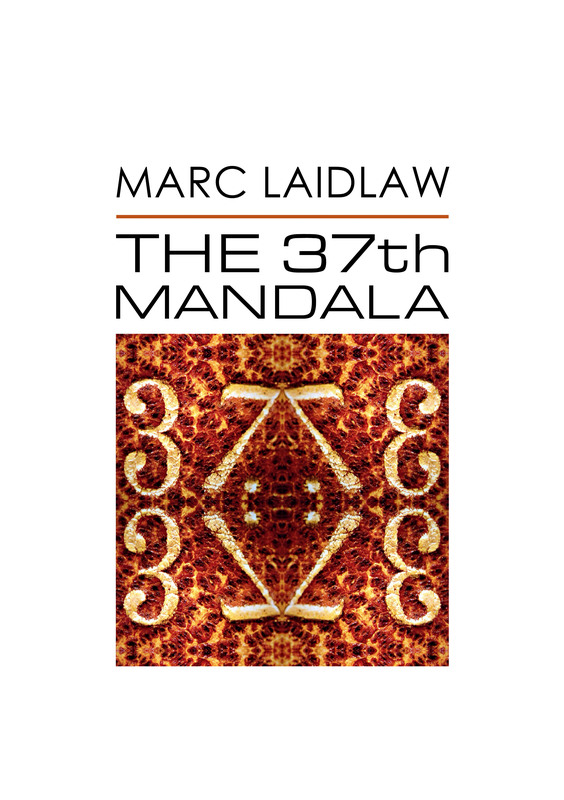 Yes, The 37th Mandala is now available for Kindle. It is a mere $2.99. As usual, if you spot errors, please let me know by using ye olde contact forme. Now that I’ve got all five of my novels up, I will be gathering energy to take another shot at further cleaning up the versions. In some cases, these ebooks do not have functioning active Table of Contents, or the TOCs do not work across all devices. So I’d like to remedy that, and also exterminate any typos that crept in. 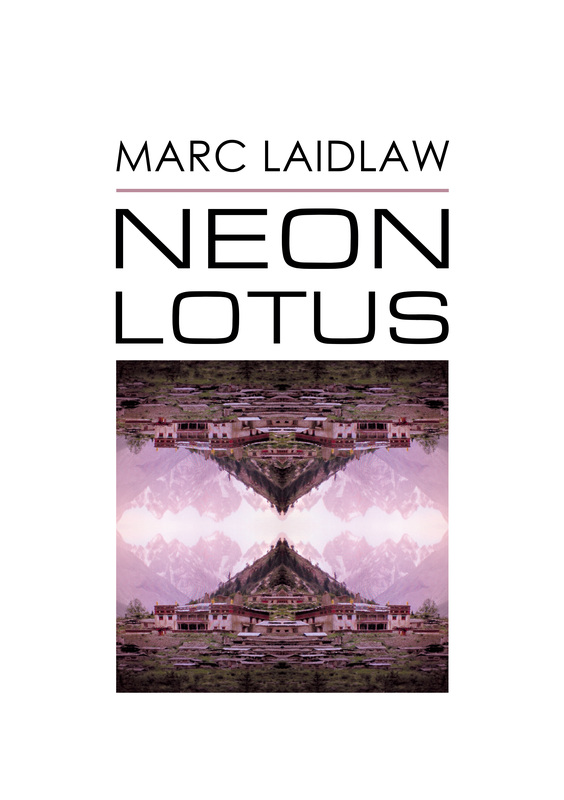 I have just uploaded Neon Lotus to the Amazon store in a Kindle edition, bringing it back into print for the first time since 1988. In the process of cleaning it up for reprinting, I found it to be embarrassingly naive politically, spiritually, culturally. The sort of thing you can only write when you’re too young to know better, an artifact of youth. Still, some people claim to like it and have asked me where to find copies, so this is for them. Did you miss this one? I suspect you must have–you and everyone else. A meagre four reviews on Amazon for one of the darkest, funniest, most tightly controlled horror novels I’ve read in years? 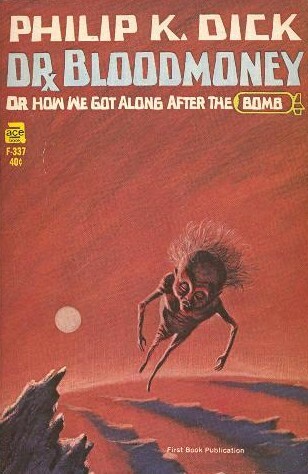 Dale Bailey’s The Subterranean Season. If you have room in your life for a book that is nasty, evil, remorseless, and tons of fun, this one will fill that need perfectly.